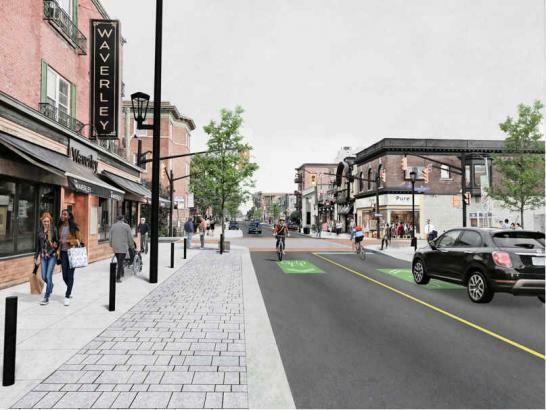 The City of Ottawa is undertaking the design and construction for the renewal of Elgin Street from Gloucester Street to Isabella Street. 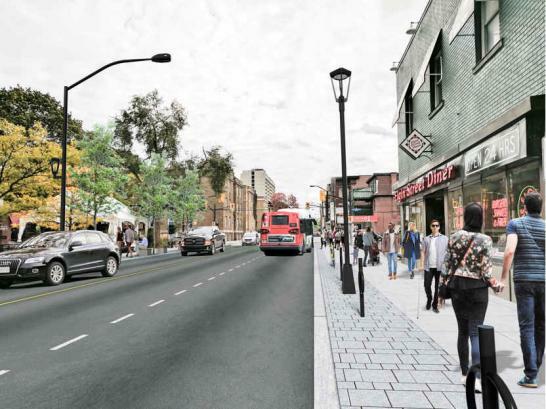 This project also includes the renewal of Waverley Street from Elgin Street to Metcalfe Street through Jack Purcell Park, as well as roadway renewal on Isabella Street from Elgin Street to Queen Elizabeth Driveway. The existing underground linear infrastructure, some of which dates back to 1874, has reached the end of its useful life-cycle and is in need of reconstruction. - Source www.ottawa.ca. 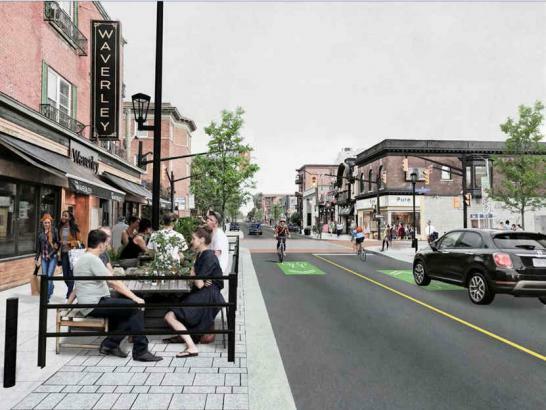 Due to the volume of information related to the project we recommend that you sign up for updates about the project provided directly by the City of Ottawa.